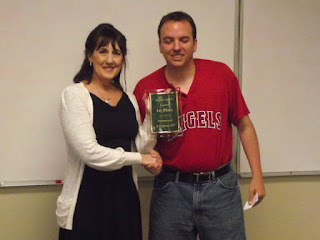 Llano member Liz Avery won the Division F International Speech contest in Lubbock on April 9, 2011. She will move forward to the District 23 contest to compete against the other five Division Champions in District 23. The winner of the District contest will move forward to the International Semi-Finals in Las Vegas this August.